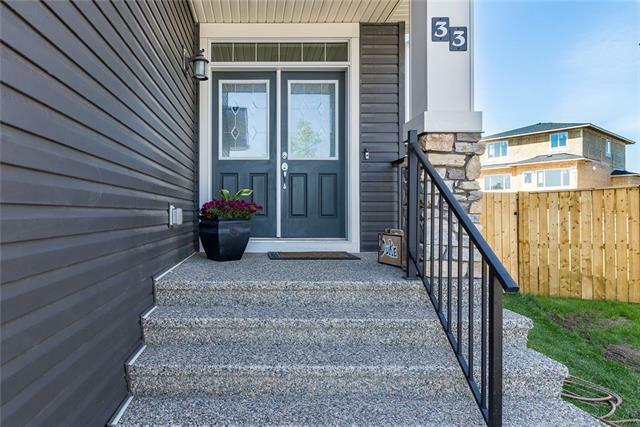 Nestled in a quiet culdesac, this 2336 sq ft two-storey home showcases many upgrades. 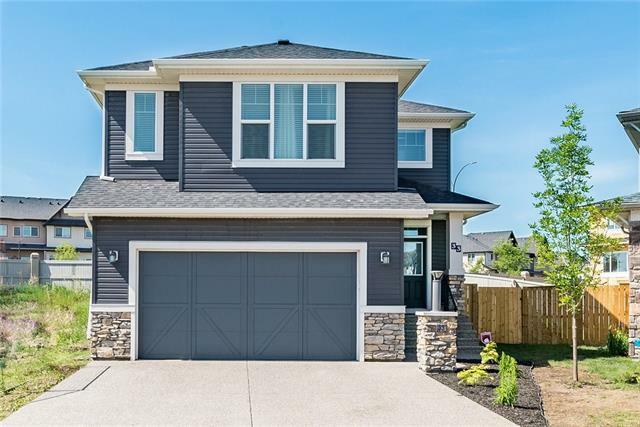 Starting with the exterior, there's an exposed aggregate driveway and stairs, extensive stonework, a backyard with southwest exposure and is one of the largest in the neighborhood! Your open-concept main floor has tile/hardwood flooring, a gas fireplace, dining nook, powder room, mudroom and a home office! The stunning kitchen has cabinets that extend to the ceiling, granite countertops, stainless steel appliances, a massive island with breakfast bar seating and large walk-in pantry. 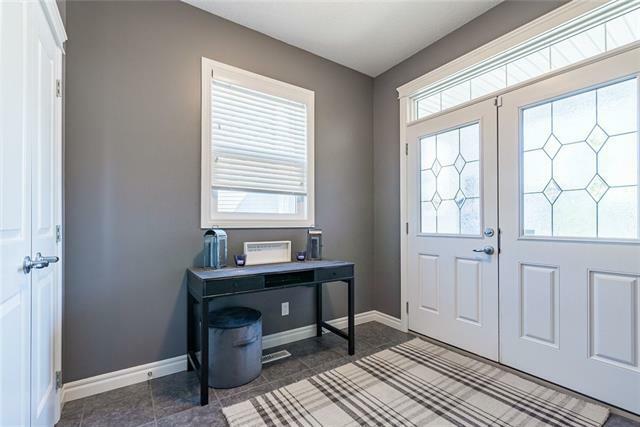 On the 2nd floor, youre greeted by an expansive bonus room with built-in speakers and tray ceiling, tiled bathroom, an amazing laundry room with sink and access to the master walk-in-closet. The brightly lit master bedroom feels like a retreat, with a walk-in closet and ensuite resembling the luxuries of a spa: his-and-her sinks, extended mirrors, oversize tub and glass-enclosed shower. 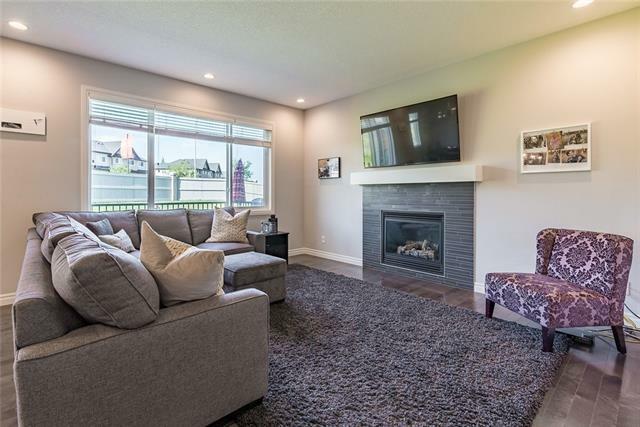 Two additional bedrooms complete this amazing home.